Bessem has redirected his career to work in projects after starting in HSE. 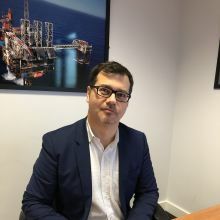 Passionate about his job and open to change and opportunities, he has headed technical and operations management since 2017 for Perenco Tunisia - a subsidiary in full expansion. What is your background? Your career pathway at Perenco? I graduated from Monastir National School of Engineering in mechanical engineering. In 2000 I continued my studies with a DESS specialised in oil drilling. 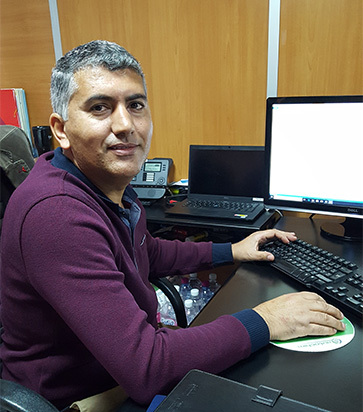 After my academic training I joined Compagnie Tunisienne de Forage (CTF). The company did not have an engineering department so I was appointed as HSE Engineer, a position I held for three years. Then in 2004 I worked at TPS as a QSHE Engineer to finally become HSE manager in 2007. I had the opportunity to join Perenco as a QSHE Manager in March 2007 when the Loop project started. In 2011 the subsidiary General Manager offered me a position as an expatriate, initially to follow a development project in Egypt as Project HSE Manager. Then I was put in charge of supervising offshore site operations as SIMPOPS Leader. This 18 month experience was extremely rewarding in the context of a joint-venture where all positions were doubled. 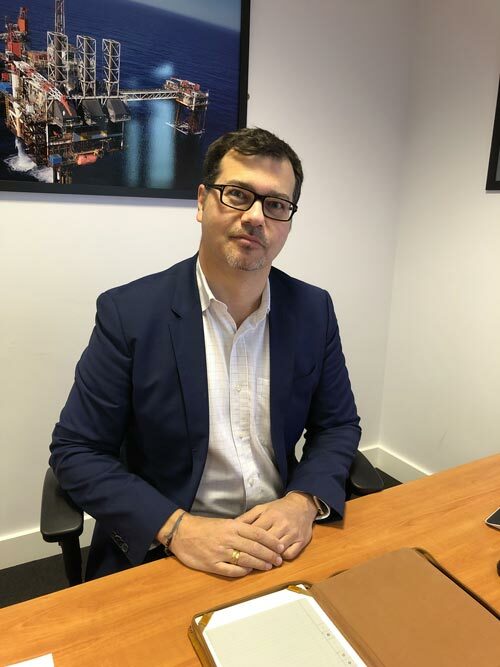 Following optimisation actions and corporate restructuring I was appointed technical manager at the end of 2016 and then operations and technical manager in 2017; this is still my position to date. 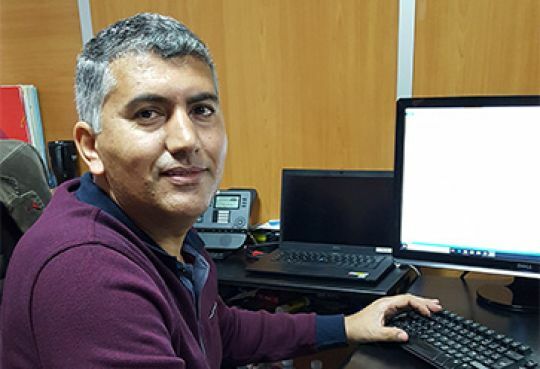 I manage a team of five people in Tunis, which includes a drilling manager, a maintenance manager and a project manager, plus about 35 people on each site. Following the latest acquisitions we are now ready to go to Sfax to manage the project team already in place and to be closer to the sites. My mission consists in optimising our fields' production while preserving the health and safety of all our teams as well as protecting our facilities and the environment. Given my career pathway I have been extremely dedicated in terms of HSE and my objective is "0 incident". To achieve this, I am committed to teach my collaborators how to be in charge of themselves while being attentive to others. Security is everyone’s responsibility. We have organised a think-tank dedicated to applying various types of maintenance (preventative, curative and conditional) to improve our productivity, which mainly relies on machines’ availability. We have also established a comprehensive training plan to integrate young collaborators on a work-study basis. Finally I was lucky throughout my career to always have committed bosses. They shared their knowledge, allowed me to have several jobs and they trusted me. I am in turn trying to convey Perenco’s values and know-how. 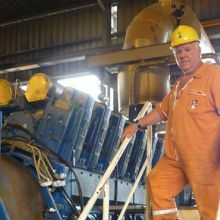 In Egypt I managed to put a new well in production prior to the Rig Jack-up. I am also very proud to have supervised the initial production of the subsidiary’s best well in 2015, with an initial production of about 8,000 bopd. What do you think is your best contribution to Perenco? I am a people's leader who likes to lead by example and to train young people. I am a field man. Which one of your qualities is most appreciated at Perenco? Results, achievements and technical solutions that I bring with my team. My technical skills, my self-confidence and my versatility; they allow me to dare taking risks and to set challenges. I was born in mechanics! Perenco is different. The company is open to new ideas, loves facing challenges and promotes team work. I am passionate about my job. I dedicate a lot of time to my work. I feel good when I work hard! 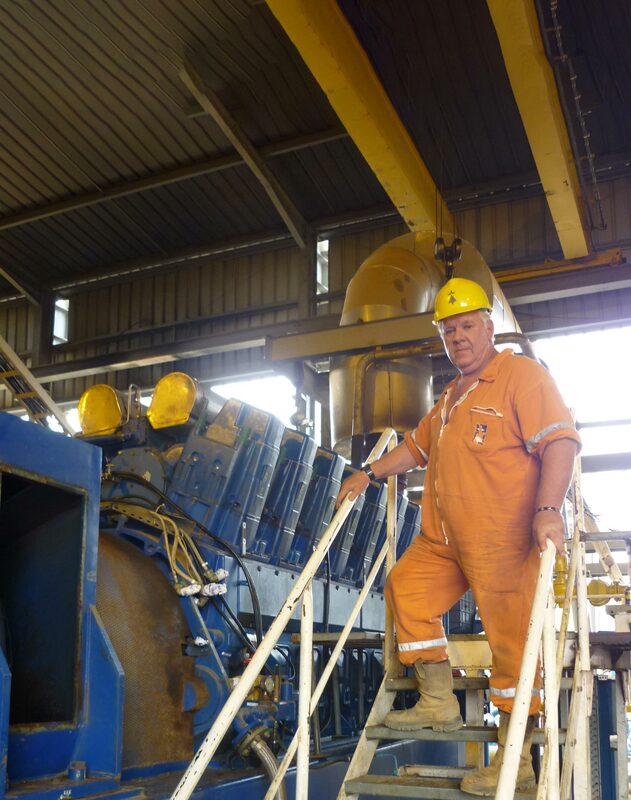 At Perenco everything is possible… you just need to dare. You must be motivated and honest. You must always make life simpler and have the determination to act (where there is a will there is a way). Goal keeper: the ultimate and reassuring barrier. I am not a fan of social media. I don't communicate very much. No news, good news! Family weekends in my olive tree fields.